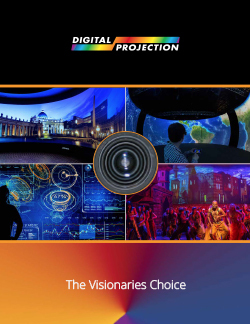 From corporate boardrooms to outdoor architectural mapping, Digital Projection’s professional projector line delivers unparalleled solutions for any commercial imaging need, of any scale, in almost any environment. 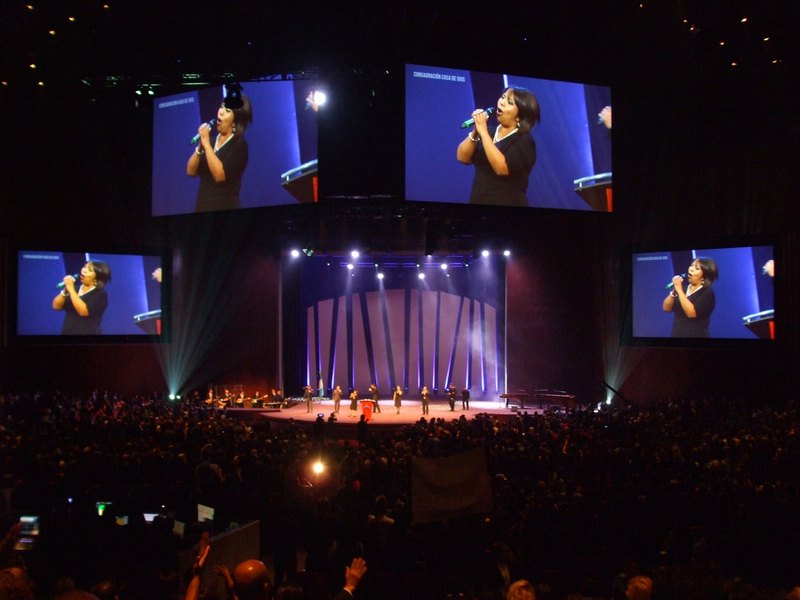 With DP’s powerful projectors delivering your message, you can create inspirational content knowing that there won’t be a bad seat in the house. 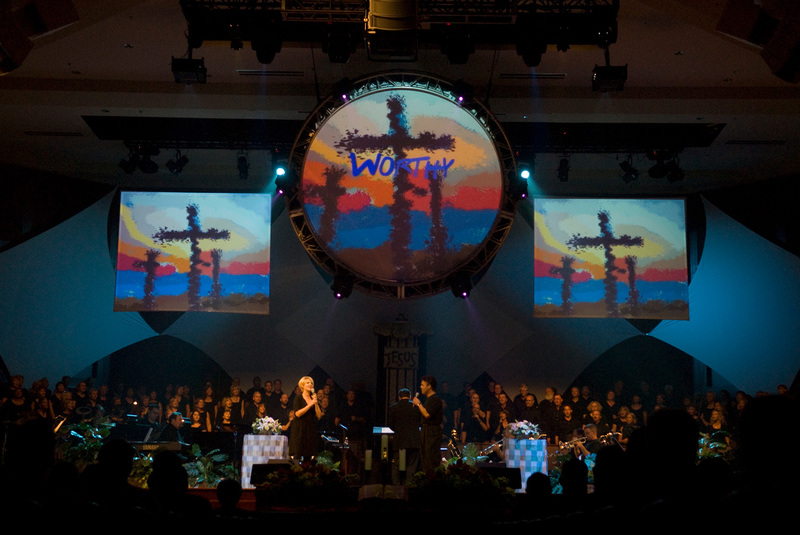 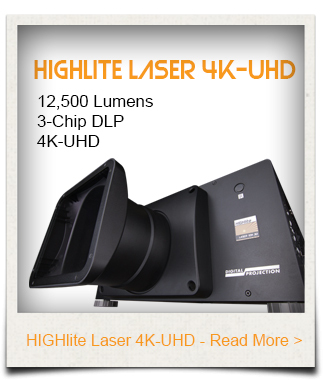 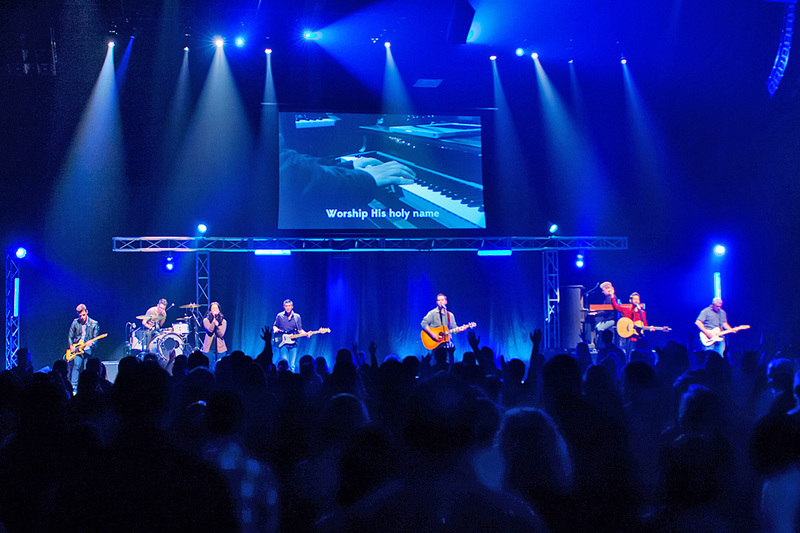 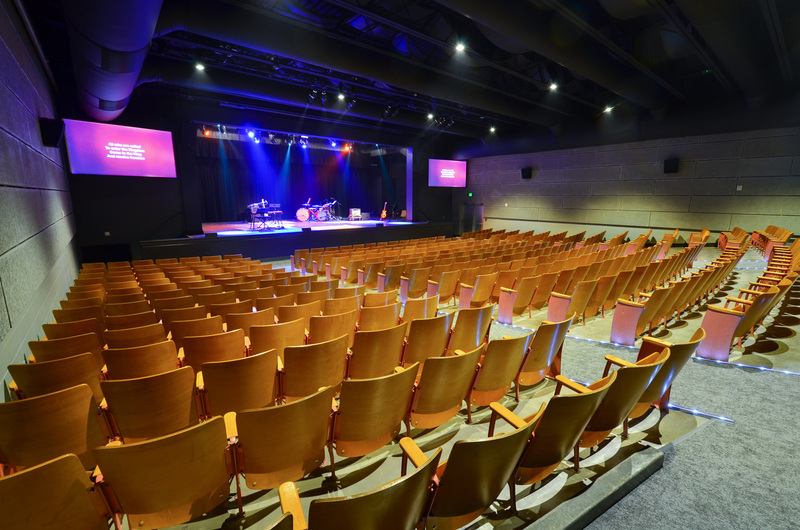 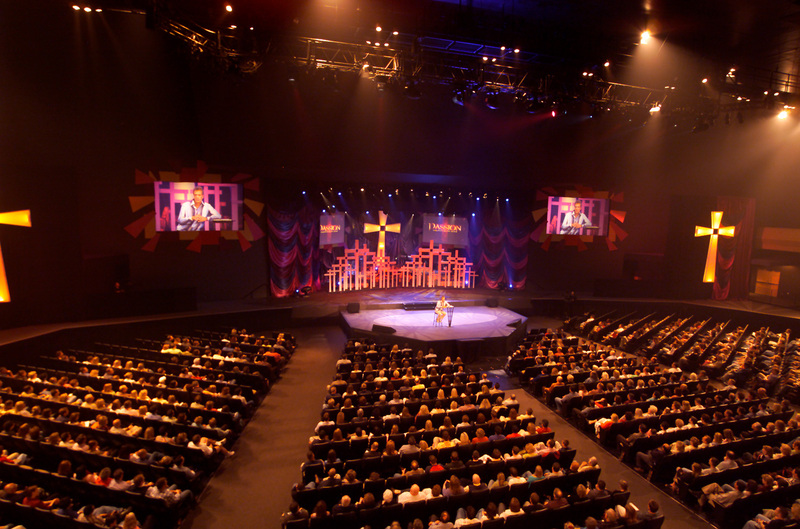 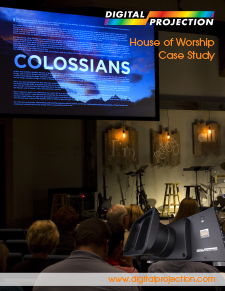 DP has a projector solution for every worship space, even in venues with high ambient light. 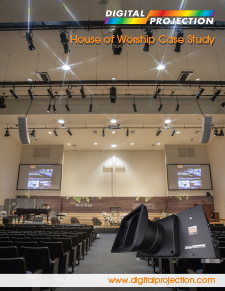 Additionally, many of DP’s projectors can be tilted, rotated and used in Portrait mode, enabling Houses of Worship to project in unconventional ways and tight spaces. 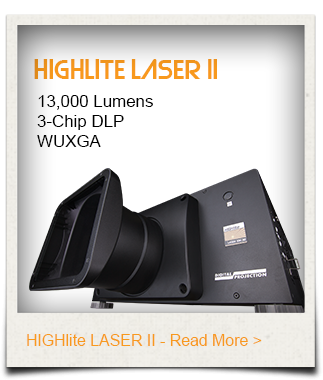 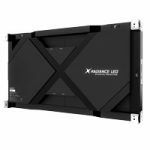 Thankfully, this flexibility and extreme brightness is complemented by lumens-per-wattage efficiency that is unmatched in the projection industry. 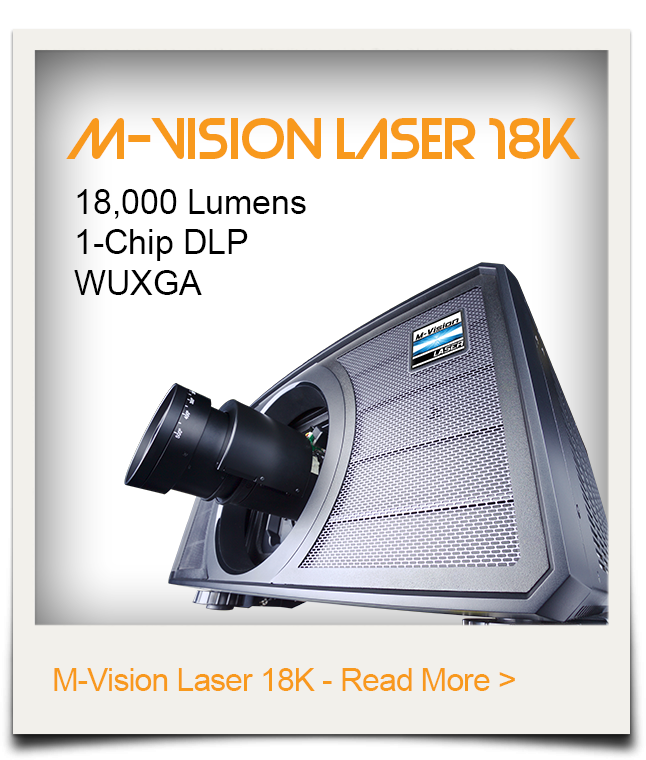 Having won two Emmy awards for advances in projector technology, DP is already recognized around the world for advanced imaging technology. 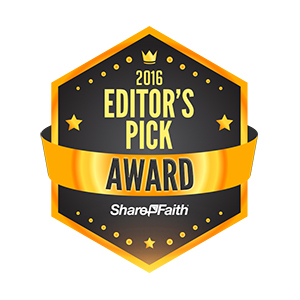 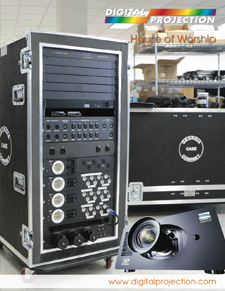 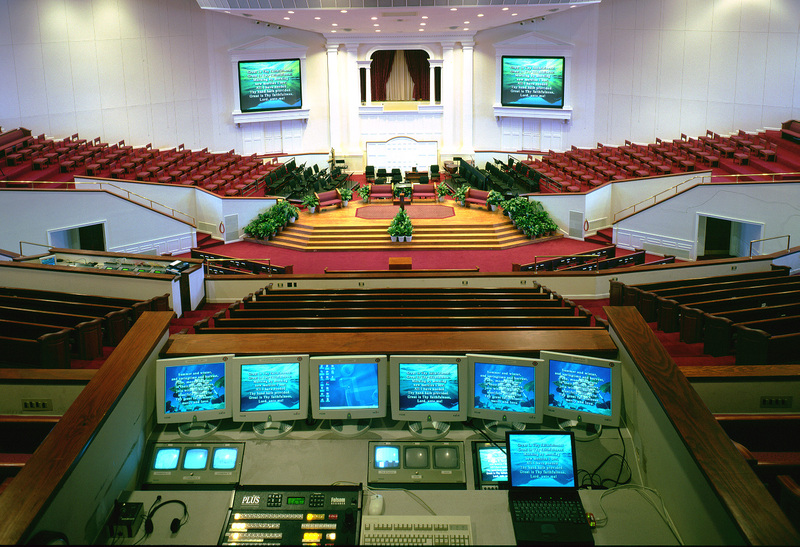 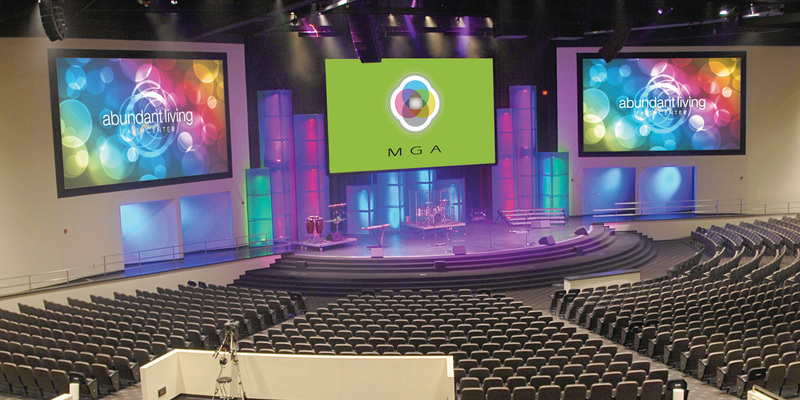 Put over 17 years of proven projector excellence to work in your House of Worship, and rest assured that your message will be received with inspiring impact. 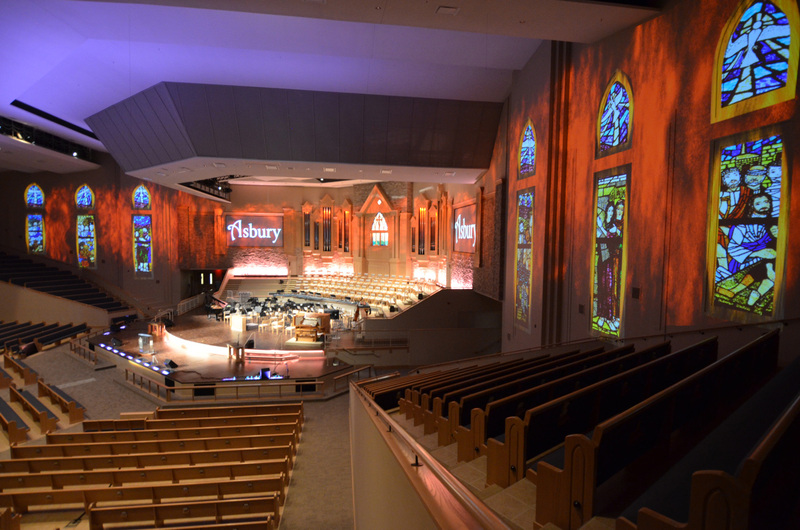 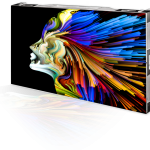 DP’s breathtaking projected imagery is a result of world-class components, efficient design and expert engineering. 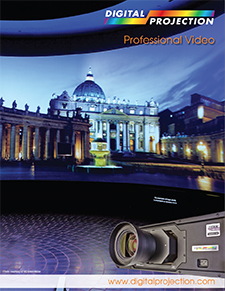 Put over 17 years of proven projector excellence to work in your venue, and rest assured that the entire Digital Projection International team is here to ensure your success.